A report launched this week by the Burma News International highlighted the impact of business on the country’s fragile peace process. 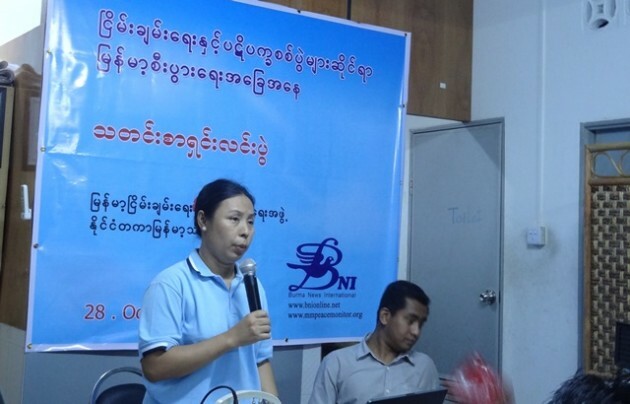 Nan Paw Gay, BNI’s development officer spoke to Karen News. Padoh Saw Kwe Htoo Win, general secretary of the Karen National Union warned that the focus of the peace talks been shifted to business and economic development risked derailing negotiations. The BNI report lists information on business organizations and key groups involved in Burma’s ongoing peace process.